Hidden gems, cool local product, and unique events happening in the Edmonton area. 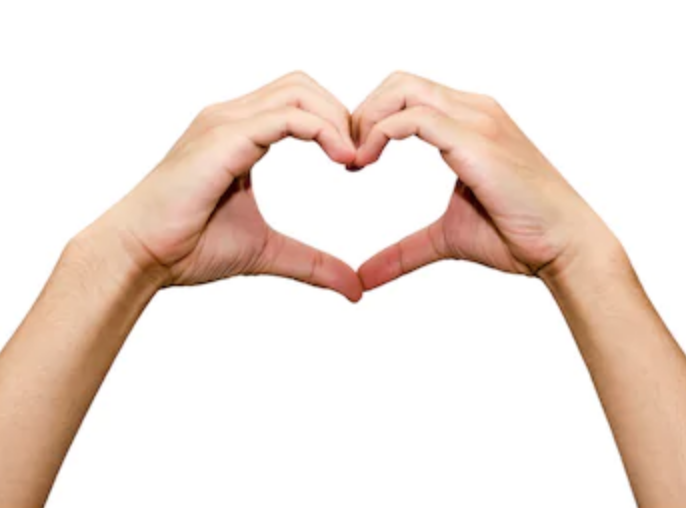 Keep scrolling to see what’s on your Local Love List this week! Turkey and all the fix-ins on a pizza. It’s what dreams are made of. Love Pizza is back with the LOVESGIVING pizza! 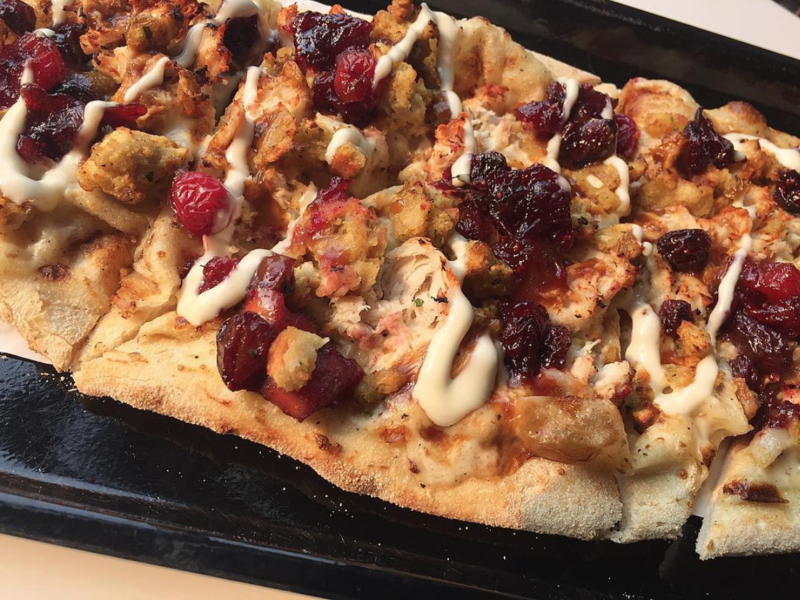 Mashed potato spread, pulled turkey, stuffing, homemade cranberry chutney, gravy, Brie cheese drizzle. Pop into any one of their locations to indulge. ‘Tis the season for pumpkin everything and this is delicious! 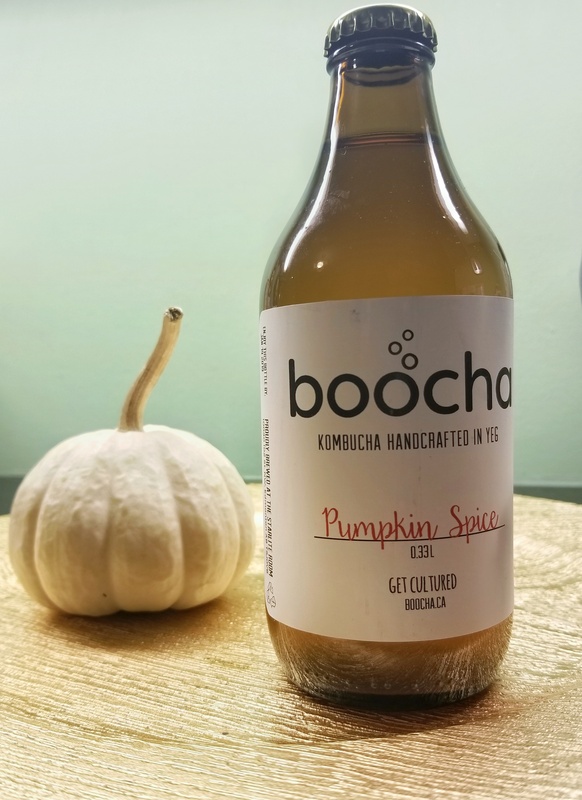 Boocha Yeg (kombucha handcrafted at The Starlite Room) is out with a limited-edition Pumpkin Spice flavour. Pick some up at The City Market on 104 this Saturday. I know, I know. It’s not even Thanksgiving yet and we’re talking about advent calendars. I had to pick one of these up for Moses at our favourite pet shop Fox + Tux Pet Boutique because they sell out fast. 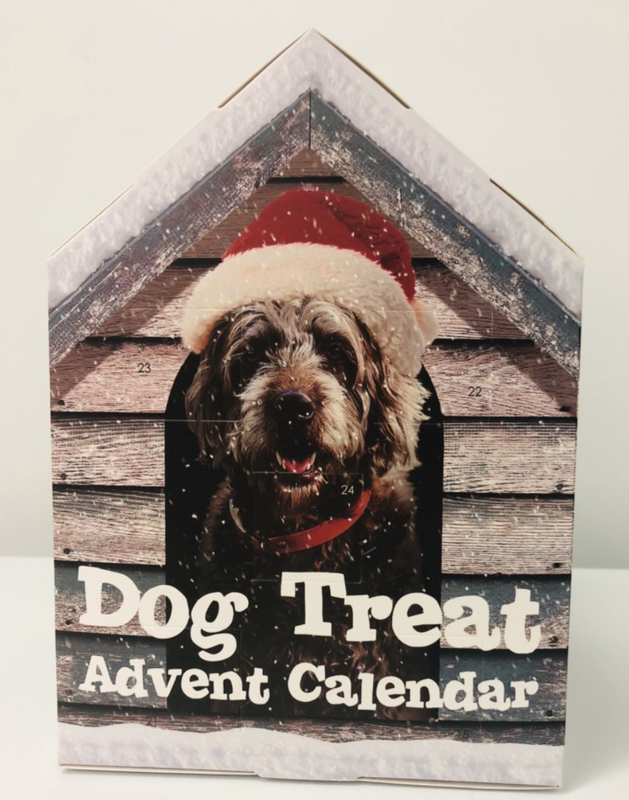 The first day your dog gets a treat-dispensing toy and then a different treat for the rest of the days leading up to Christmas. All of the goodies are made in Canada with all the best ingredients and none of the junk. Shop here. We discovered some amazing juice while at the 124 St Grand Market yesterday (the last market of the season.). 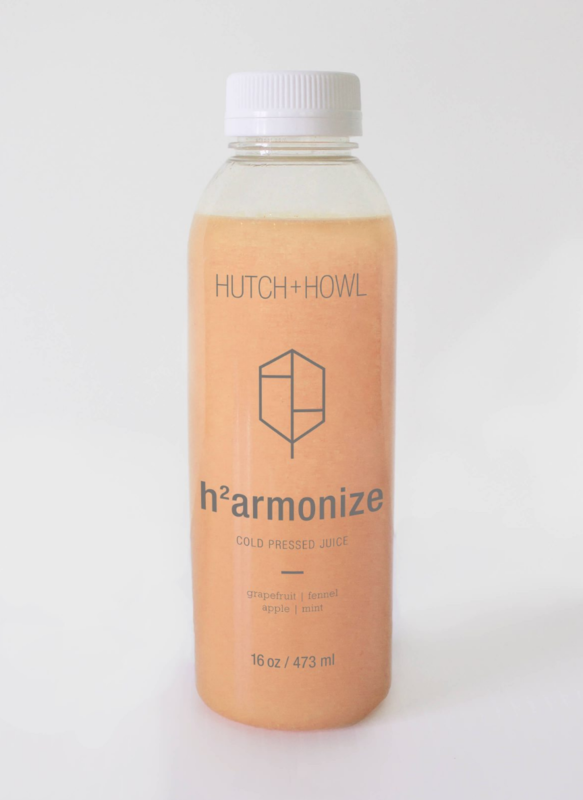 You have to try Hutch + Howl’s Harmonize juice made with grapefruit, fennel, mint, and apple. It’s SO yummy and (obviously) so good for you. I loved it and Wyatt loved it. 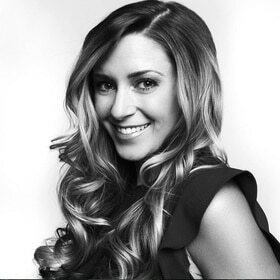 Hutch + Howl delivers throughout Edmonton and also has a storefront in St.Albert at 17 Boudreau Road. You’ll see this Mr. Bean-esque shuttle driving around Edmonton over the next few weeks. 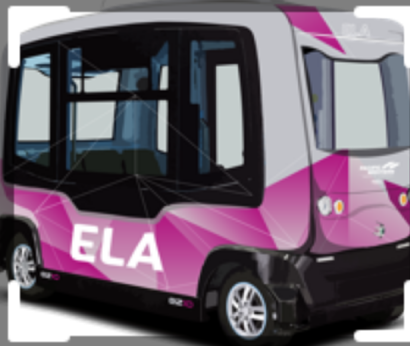 ELA is a 12-passenger driverless electric shuttle (the first one open to the public in Canada) operated by Pacific Western Transportation. From October 9-16, ELA will be touring around Blatchford, Chappelle Gardens from October 17-21, and through Old Strathcona from October 22-November 4 as part of PWT’s pilot program. Book your ride online and learn more here. 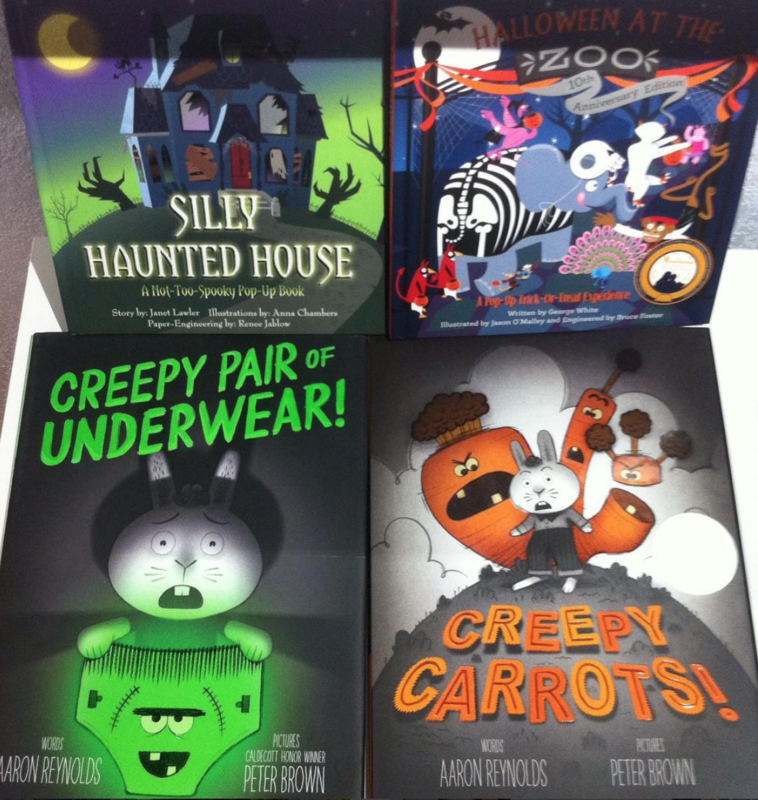 Find some really fun Halloween books at The Prints and the Paper on 124 Street. This shop is so fantastic for those really unique finds and the owner, Sandy, knows everything there is to know about every single item in the store. Be sure to check them out! Champagne and fries. Sounds like a perfect night out. The Marc is celebrating its eighth birthday with a Champagne and Frites special. 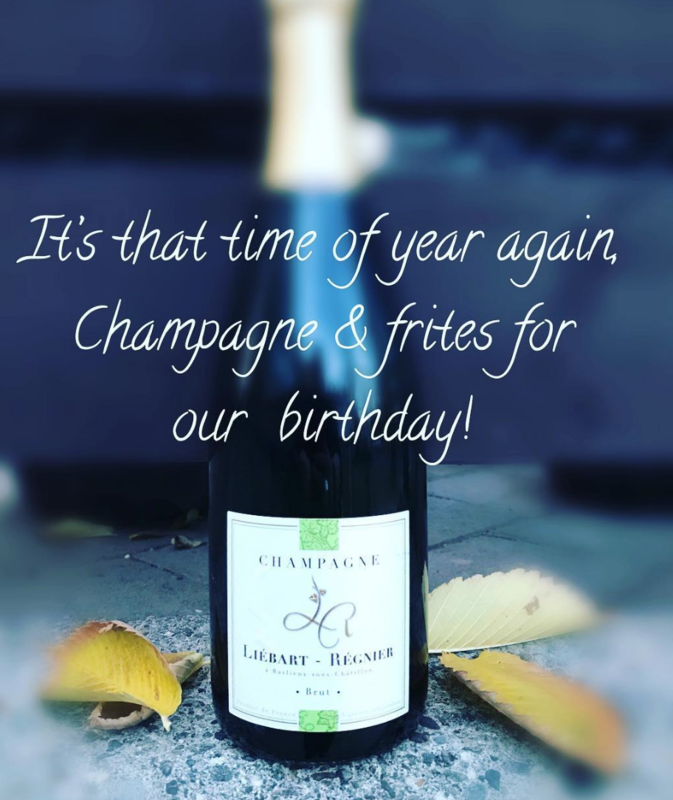 Liebart-Regnier Brut Champagne for $25 a glass or $60 a bottle, both served with delicious house-made fries. Do it. I have a few fun giveaways coming up next week on Instagram! Something fun to do with your family for Halloween and something really cozy to wear! We’re testing out the Canadian-made @endy mattress. 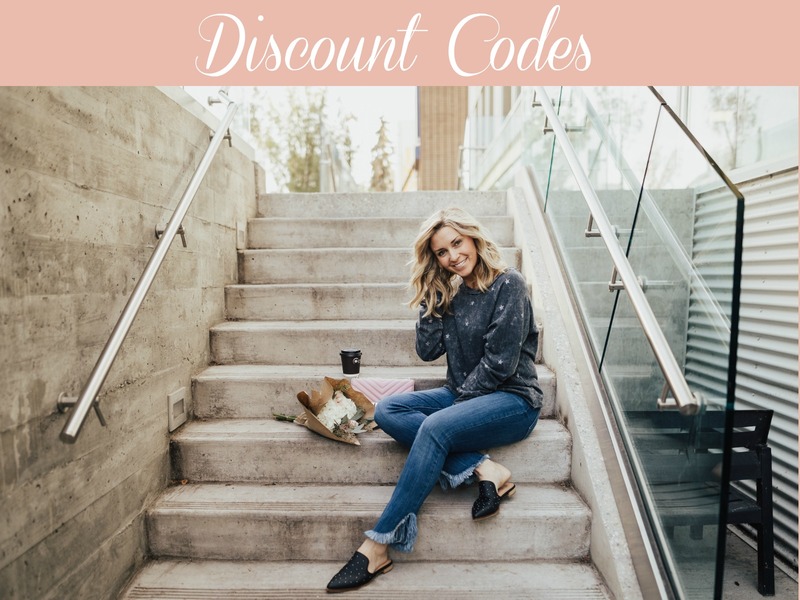 Try along with us and use the code (KARI50) for $50 off your Endy order! Tips for Teaching Kids About Money: Our Facebook Live with ATB Financial: Here’s everything you’ll need for teaching kids about money! Advice from a banking expert, our tips and tricks, ways to save on kids’ stuff and apps to download. 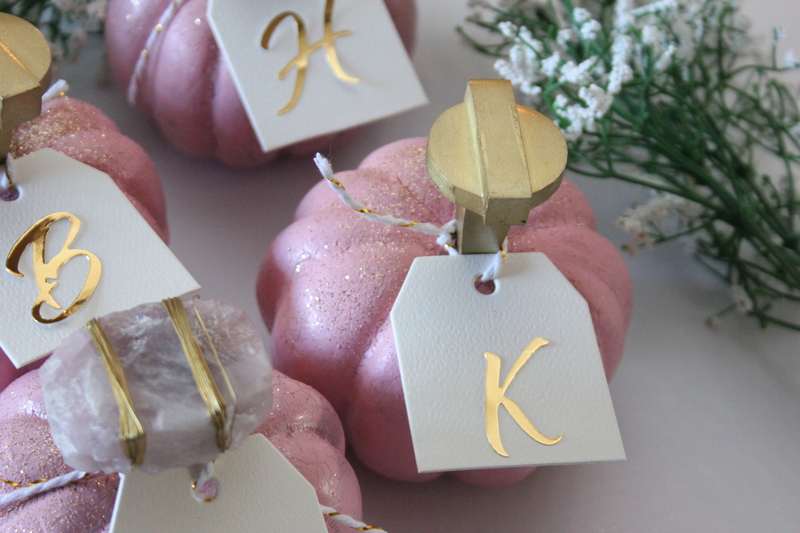 Easy Pumpkin Place Cards DIY: These pink pumpkin place cards are so pretty and super easy to make! Best part? They double as a take-home gift for your guests! Dream Housewarming Party with Edgemont Ravines: Scroll through the photos of our Dream Housewarming Party to celebrate the grand opening of Edgemont Ravines three new show homes. Follow more of our adventures on our Instagram Story. If you know of any hidden gems, cool local product, or unique events happening in the Edmonton area, please email me!